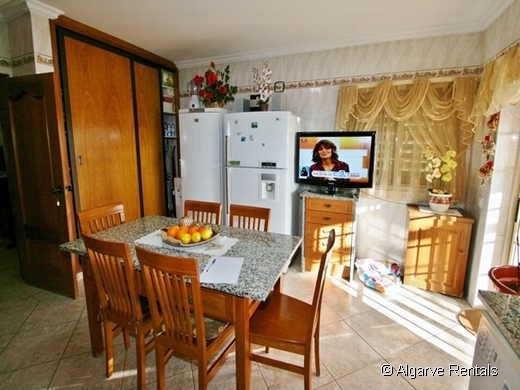 Albufeira Villa - Large Group Self Catering - Sleeps up to 32! Sleeps 25 people. A maximum of 25 adults. 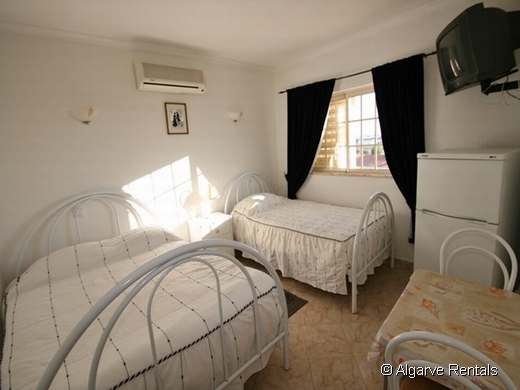 Albufeira Villa - Hen Stag Group Self Catering - Sleeps up to 30! 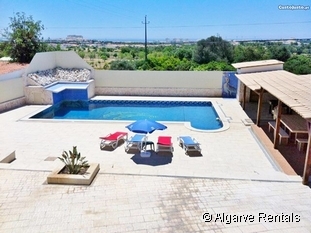 Hen and Stag Parties - this is the ideal self-catering Albufeira villa for your large group. 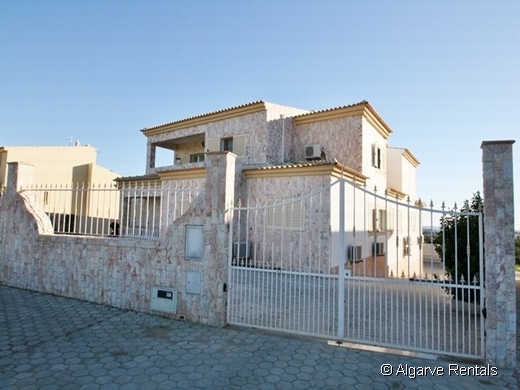 Not many Algarve holiday villas have 13 bedrooms and 11 bathrooms! 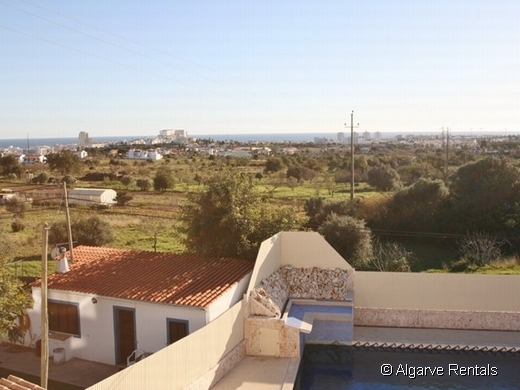 Large groups looking for one large villa in the Algarve to sleep everyone know how hard that search can be..and the bigger the group the worse it gets! 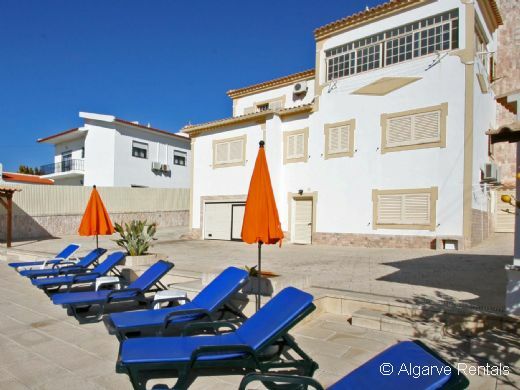 Add to that that most stag and hen groups want to be close to the famous Strip and nightlife in Albufeira then the choice gets smaller and smaller. 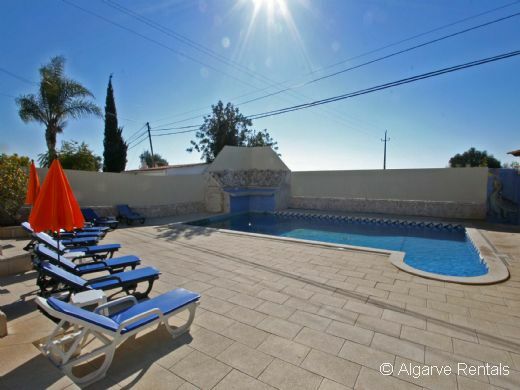 But look no further, we have just what you are looking for...whether it is for a hen or stag party, wedding, golfing in the Algarve, a large birthday party or just a family self catering get-together in the Albufeira sun. This amazing holiday rental villa has 13 bedrooms and sleeps not just 12, or 14, or 16 or even 20 guests and more - in fact if youuse and double up on sofa beds it sleeps a staggering 32 people**, and being just a short distance outside Albufeira is the perfect large group party villa. 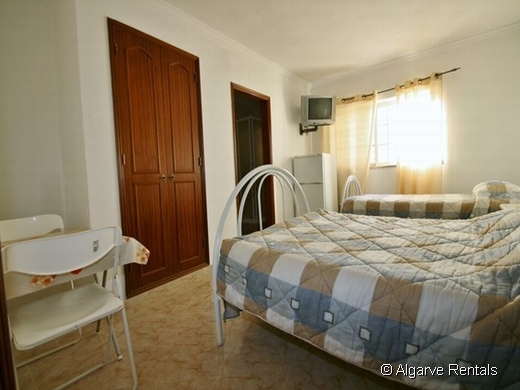 Maximum 28 adults + up to four young children, and incudes use of all sofa beds. 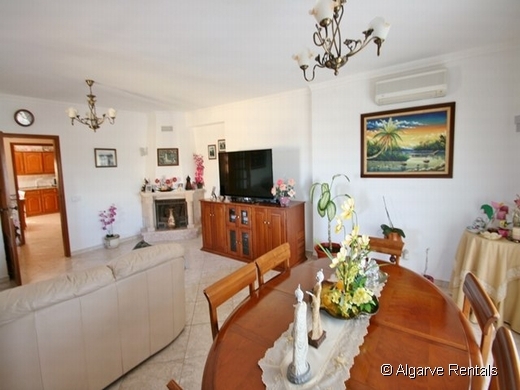 The villa has been split into 1 x three bedroom apartment. 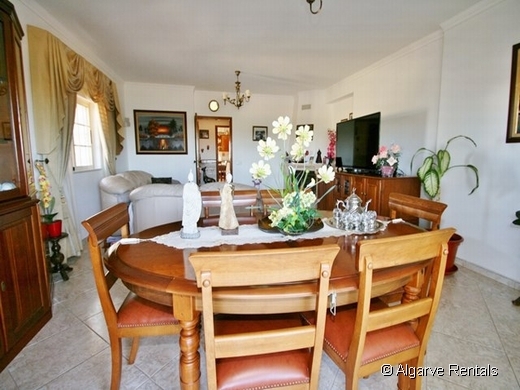 One x two bedrooom apartment with its own entrance. 8 en-suite bedrooms, each with a double and single bed, perfect for families where a child can share with parents, or for stag or hen parties where guests don't want to share beds! 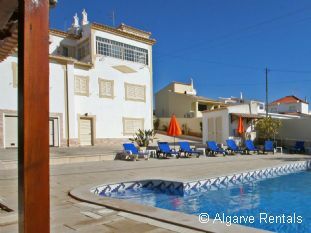 You can walk into Albufeira to the top of the Strip in about 15-20 minutes, but in the peak season heat families in particular might prefer getting taxis, which are only a few euros. 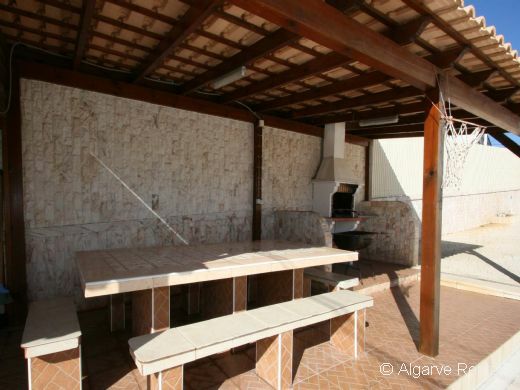 But the villa is not isolated and you have a number of cafes, restaurants and small bars within a few minutes walk, so you can sit and have a beer or meal without having to go right into the centre of Albufeira. Although this is just outside the main part of Albufeira this very large holiday villa has easy access to local bars, restaurants and cafes. 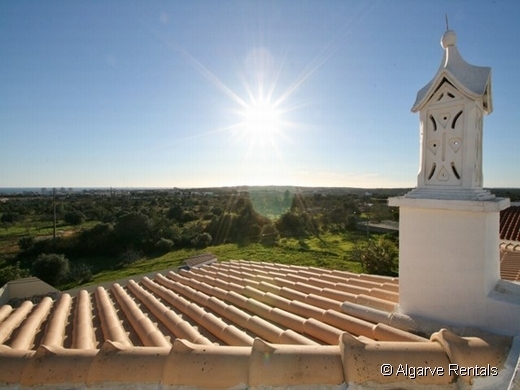 This villa really does combine the best of what the Algarve - and Albufeira - has to offer. Great nightlife, entertainment and beaches and the chance to relax away from the crowds in a beautiful setting, yet only a few minutes from the centre. 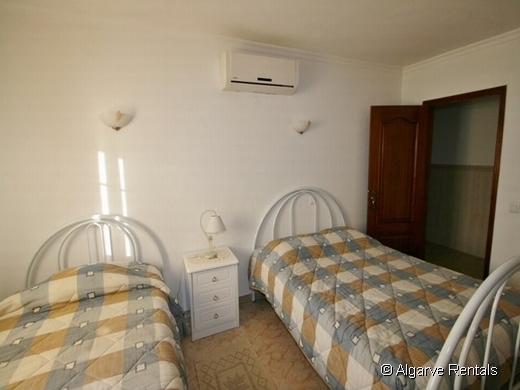 Sleeping up to 28 - remember if you are all adults you'll have to share some beds for maximum occupancy - the self-catering villa has lots of space outdoors, with covered and uncovered areas, a barbecue area, outside shower, sunbeds...and even a sea view! We're happy to take stag and hen parties and we'll even arrange all of your transfers (not included in the cost of the villa) and the logistics of arrival for all of the guests - even if they are arriving and leaving on different flights ..or even days! There's no extra charge for our organisation of this ( just the transfer costs), it simply allows us to ensure that all of your guests have a smooth arrival and departure, with no waiting about and no worry about how to get everyone to the right place at the right time. We can't quote transfers for large groups until we know how many are coming and on how many different flights etc, but to help with your costings for your stag or hen party you can estimate around 15-20 euros per person for the return trip. All private and all organised by us for you. Believe me - if you haven't organised an event with lots of guests coming from different places and making their own travel arrangements - you'll already have under-estimated just how complex and stressful it can be. 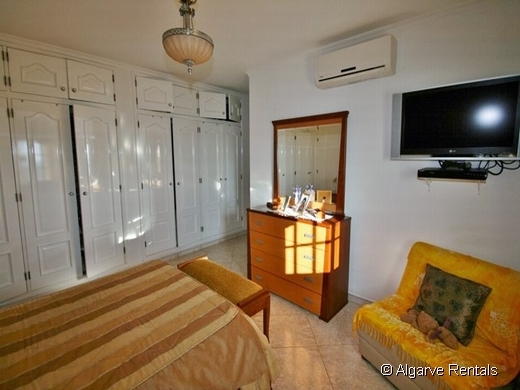 Price shown for up to 20 guests - additional pp per night charges will apply for larger groups - please ask for quote. 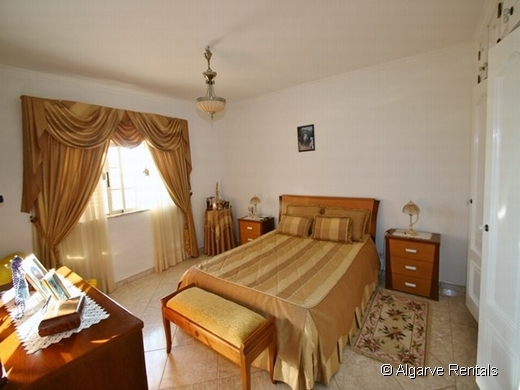 PLEASE NOTE: The site quote is for one week rentals for up to 20 guests. Short stay rates NOT pro-rata. Short stays only til mid-June and from Sept. Other dates min 7 nights. For stays of less than one week please ask for price. Entry by 4pm - departure by 10am. Cash Security deposit for large singles groups. 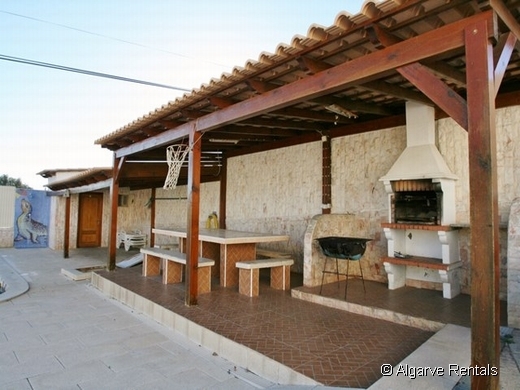 For groups of 11 or more this is 80 euros/GBP per person. However if the group comprises mainly under 25s the deposit is 100e/GBP pp at all times. For family groups it is 750E/GBP in total. 500e/gbp on card before travel (amount blocked) & 250 cash on arrival. Cash portions returned within 7 days by bank transfer in own currency subject to confirmation that there are no damages. Please note: Deposits once paid are non-refundable. Balances once paid or due are non-refundable.